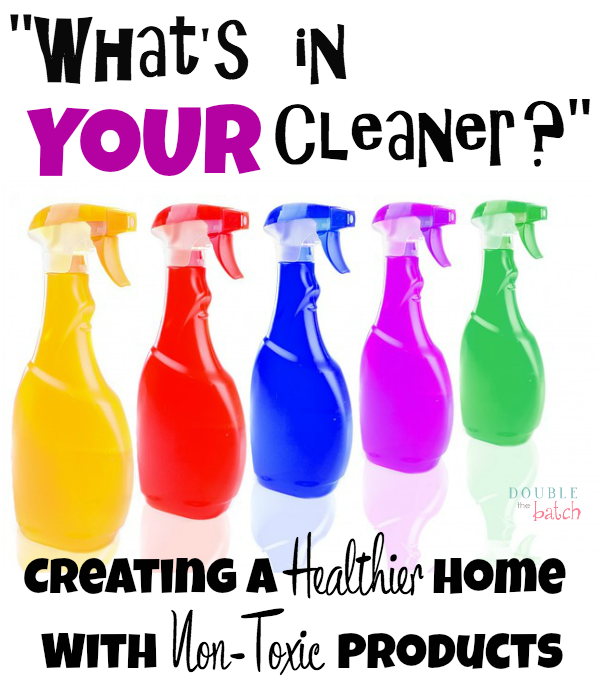 Over the years I have gradually been learning how to create a healthier home by using non-toxic greener products. I’ve talked about this before in a previous post. 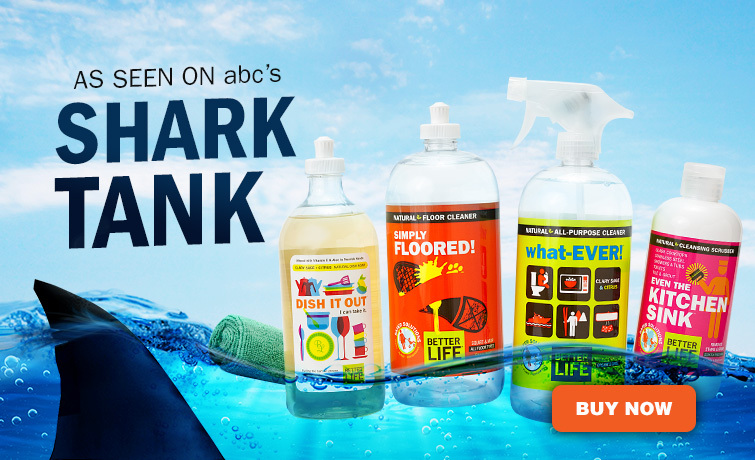 When I started really reading labels I started noticing what kind of chemicals I was introducing into my home. I also noticed that whenever I used bleach or other cleaners with strong chemicals, I would start to feel ill. I’m sure it was a build up in my body from all the years using toxic cleaners. My mom always warned me to wear gloves but I was too lazy and annoyed by them. When I had my first baby, it became more of a problem. It wasn’t just about me anymore. I decided if the back of the bottle said, “Hazardous to Humans” then it didn’t belong in my home…with my human family! That was 11 years ago. Since then I have really grown to love using green products in my home and I have tried to buy the best that we could afford not only in green cleaning but other household products too. It’s nice to be able to let my kids help me clean without worrying about fumes and also not having to lock up my cleaners for fear my toddler will find them and end up in the ER. I’ve tried QUITE A FEW companies in the past 11 years and I thought I would review my favorites. I bought this stuff in the gallon I loved it so much! I’ve used Bac-out in the laundry to get rid of stink, to clean my bathrooms, to clean up vomit…you name it! 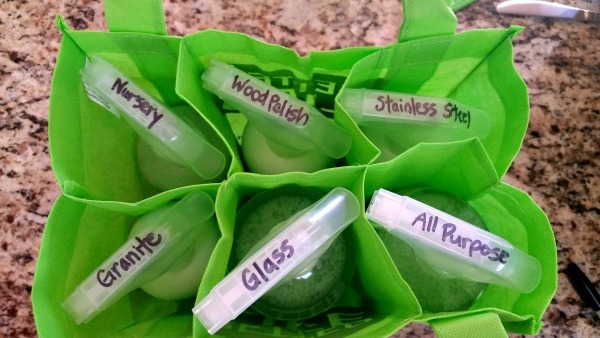 It works wonderfully to get rid of odors…not cover them up, and I love the yummy lime scent! s the ingredient used to kill all the germs. I actually enjoy the scent now and am relieved to have found a natural way to disinfect my bathrooms, door handles, and other surfaces. Almost all of the other popular disinfecting wipes you buy at the store say “Hazardous to Humans” on the back and also to rinse the surface after you use them. Seriously? Who has time for that? With these natural disinfectants, no rinsing is required…DONE! CleanWell’s line of natural disinfectants work the same and I love them also. They also use the same technology in their hand sanitizers and wipes. I love the orange vanilla scent. I keep their foaming pump in the car and send the little pocket sized ones in my kids backpacks. but much more sturdier and remove 99% of all bacteria from hard surfaces with just water! So…why do I use the disinfectants sometimes too if these cloths work so well? Because I’m a paranoid mom. I have 4 kids…need I say more? 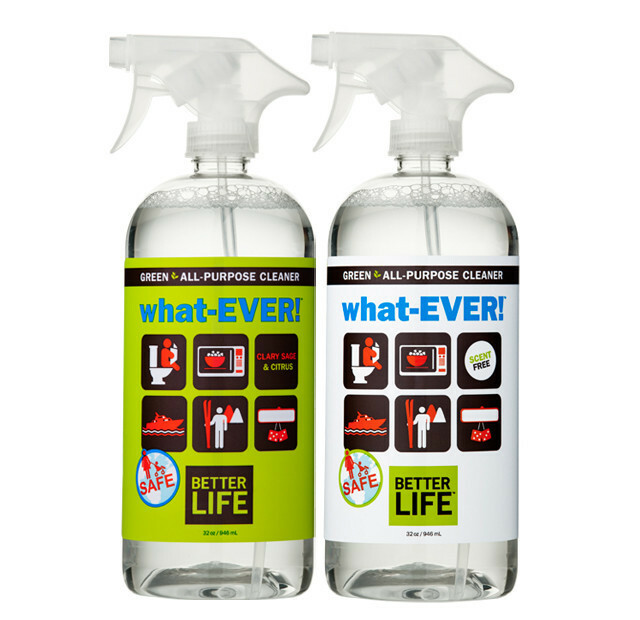 Better Life is a newer green company that I wanted to try the moment I saw them on Shark Tank! They were kind enough to send me their “No Dirt Left Behind” Kit to review and we’ve been putting all the products to the test recently in our home. So far, we love them! They work really well, list all the natural ingredients on the back of their bottles, and are very lightly and pleasantly scented (they come in unscented also.) They even have a cute green caddy bag to cary them all in! I have been using the what-EVER multi purpose spray in my kitchen for the countertops and love it. It’s a good thing they also sell their cleaners in the gallon for refilling because I could see myself going through a lot of this spray. 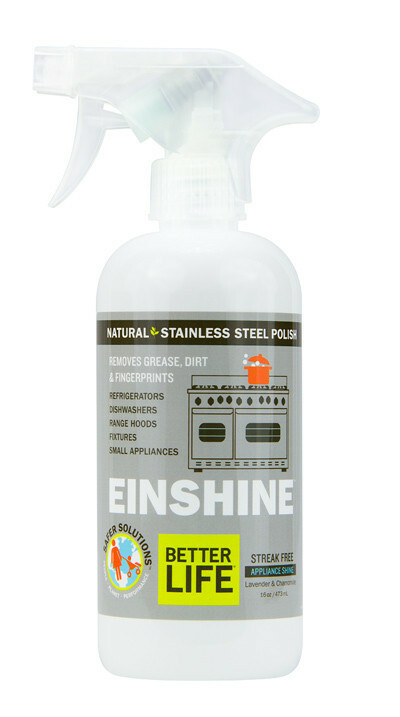 What surprised me most was their Einshine Stainless Steel Polish! I have stainless steel everything in my kitchen. Stainless steel looks awesome when you don’t have young children. Otherwise, it looks great for about 30 seconds after you clean it, because thats how long it takes one of my kids to leave fingerprints….all over. I really didn’t expect anything special from this product. After all, it doesn’t come with a ‘kid-proof barrier.’ But this isn’t like the other cleaners I’ve used. I found out it takes a little longer because you have to wipe the product on and THEN use another dry cloth to actually POLISH the surface. (took me about 5 minutes) Here’s the great part…my appliances were still beautiful even the NEXT DAY! Yep, it RESISTS smudges and fingerprints! Heck! I’m converted for life!